Put simply, an offset account is one possible way to save money on your mortgage. With the right offset account, you might be able to reduce the length of your mortgage and even get yourself a lower interest rate. Read on to understand more about whether an offset account could work for you. You know what an ordinary bank account is, but what is an offset account? In many ways, they are very similar. The big difference is that an offset account is linked to your home loan. And that fact can save you quite a lot of money. You use an offset account just like your regular checking account. You open it with your mortgage services and link it to your paycheck. Every month (or week) your paycheck is deposited into the account. You set up direct deposits for all your bills as you would with any account. Your loan lender gives you a debit card so you can use your account to buy things as you need them. The daily balance you keep in this account offsets the principle of your home loan, which lowers the interest you pay on your home loan. Basically, you’re giving your loan lender a transparent look at how much you’re able to save, and you benefit from that. For example, if you have $20,000 in your account and have a $100,000 home loan, you will only be charged interest for $80,000 of the loan rather than $20,000. Over time, this can end up saving you quite a bit. The total savings will depend on how much money you generally keep in the account. The larger the balance you can maintain, the more you save in interest. Consider the example above: a $100,000 loan at 5.42 percent interest for 25 years. 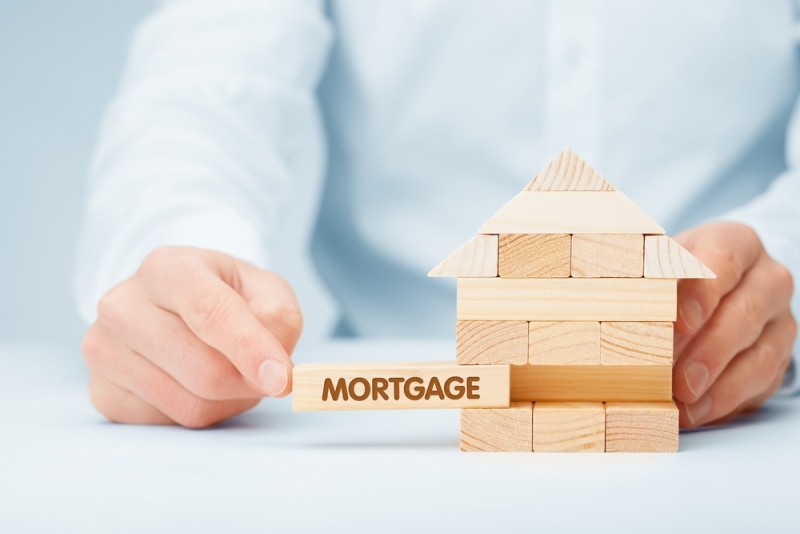 If you managed to keep a daily balance of around $20,000 in your account and started it in the first year of your mortgage, you would shorten your mortgage by more than five years and save over $38,500 in interest payments. Can you get an offset with any home loan? Under normal circumstances, offset accounts can be attached to home loans with variable interest rates. You might also be able to get an offset account applied to the variable portion of a split loan, if you have one. in that case, you can use your account to offset the portion of your loan that is subject to varying interest rates, but not the other part of the loan. What are the pros and cons of having an offset account? How do you get the most from an offset account? There are several things you can do to take advantage of an offset account. For one thing, you can ask for a partial offset account. In this situation, your lender applies the offset balance to only a portion of your principle. You should also be sure to have your salary deposited directly into your offset account. Even if you’ll need a lot of that money every month, the offset is applied every day. The more days you maintain a higher balance, the better. Finally, use a credit card to pay for most of your daily expenses, if you know you can spend within your means this way. Pay off the credit card once a month and you’ll maintain a higher balance in your offset account for more days in a row.